Free on-site lawn & shrub care analysis to customize our service based on our clients’ needs. Our Lawn & Shrub Care Division provides quality lawn and ornamental fertilization and pest control services. With over 20 years of industry experience, we provide extensive training in both application and customer service to all of our team members in order to provide superior service. 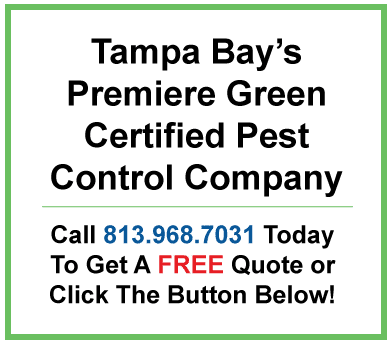 We service both residential and commercial customers in the Tampa Bay area. 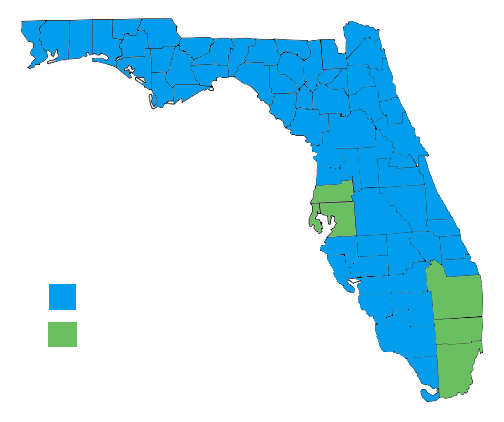 Service areas cover Hillsborough, Pasco, and Pinellas counties. Our process begins with a free on-site lawn & shrub care analysis. We will then provide you with a detailed estimate with various service options. We offer multiple service packages so you can find the one that fits your needs & budget best. Weeds fall into 2 different categories: Controllable and Uncontrollable. 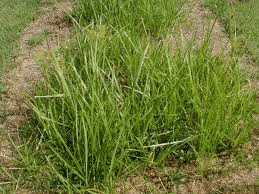 Your typical broadleaf and nutsedge weeds fall into the controllable category which can be selectively treated successfully with products available to our technicians. 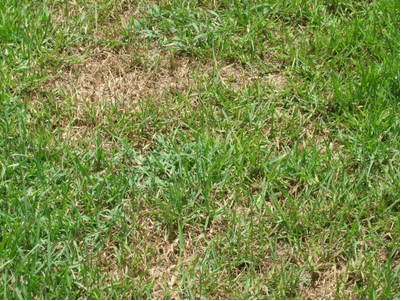 However, Crabgrass, Bermuda grass, and vines fall into the uncontrollable weed category and therefore, there are not any products to selectively treat them. 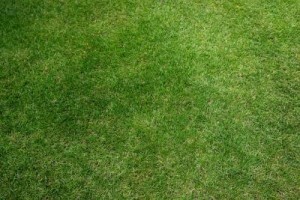 However, using baking soda on damp Crabgrass has been known to effectively kill those weeds. 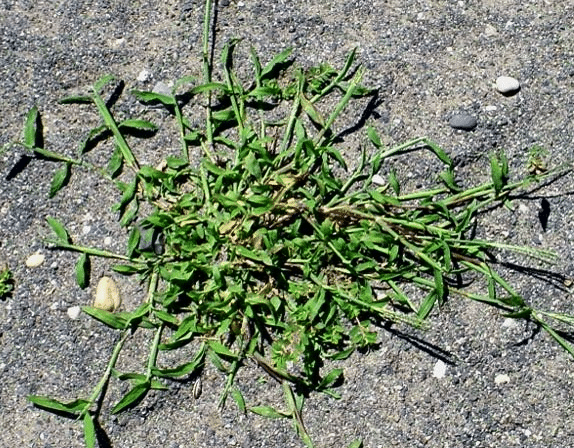 For any other grassy weeds or vines, Roundup would be most effective, but be careful as this product will not decipher between the good grass you want to keep and the weeds. 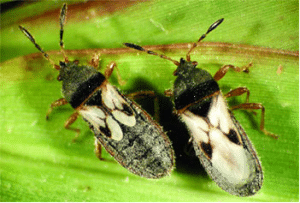 Sod Web Worms attack the blades of grass and typically pop up during the rainy season and in shaded areas. They are a dusk/night time feeder. 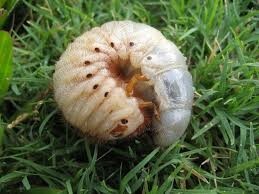 The larvae are actually feeding on the grass whereas, the adult stage (moths) are not lawn destroying. There is no treatment for the adult stage. Several species of mole crickets are prevalent in Florida. Although Bermuda and Bahia grasses are most commonly affected by mole crickets, all types of grass can be seriously damaged. The damage can occur in several ways. Mole crickets tunnel through the soil which can loosen the roots eventually causing the grass to die due to the drying out of the root system. They also feed on grass roots, causing thinning of the turf, ultimately resulting in bare soil. The Red Imported Fire Ant has a three –sectioned body, three sets of legs, and antennae. They have body colors ranging from black to red. The common characteristic that all fire ants share is their ability to inject their prey with formic acid, causing a painful toxic reaction. They create unwanted mounds in your yard, and if stepped on, cause extremely painful irritating bites. Top Choice is a top-of-the-line product that can be applied annually at any time to control fire ants for a full year by creating a lasting barrier to prevent washing away. Top Choice is meant to work slowly as the foraging workers are carrying the product back to the colony. It is odorless and safe for families and pets. There is a guarantee with this product and if you see any activity within the year of treatment, follow-ups are free of charge. The Southern chinch bug is the most devastating insect pest of St. Augustine grass in Florida. 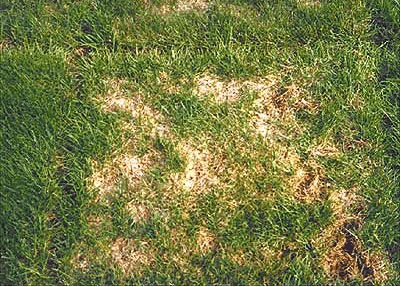 Damage from chinch bugs results in yellowish to brownish patches in lawn. 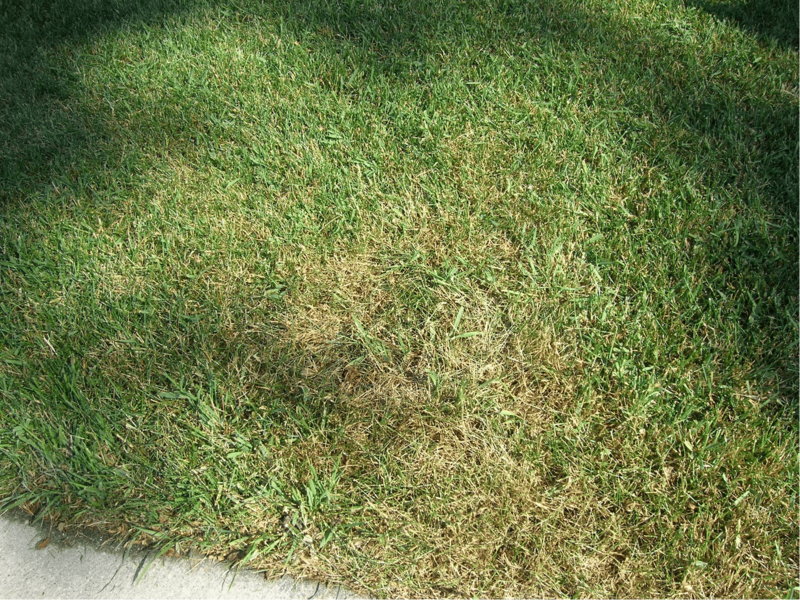 Chinch Bugs attack stems (stolons) of your lawn and tend to pop up in dryer, drought stricken areas. They are attracted to the odor grass gives off when it is stressed. Ways to avoid chinch bugs are to make sure you are mowing at the recommended height of 4-5 inches and watering properly. Watering times can vary depending on the time of the year. 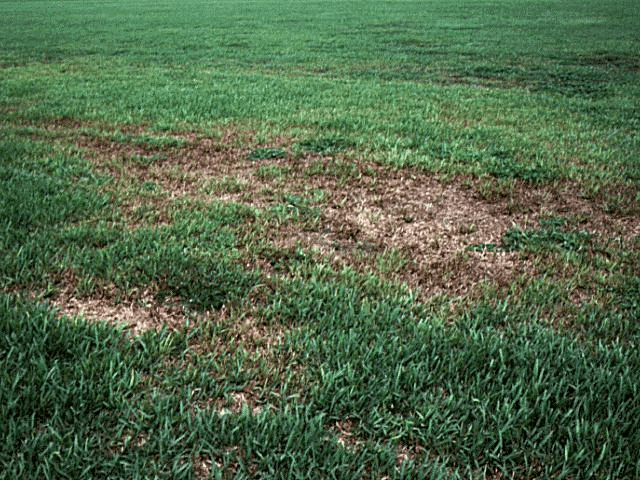 Evidence of grub damage is typically visible during spring (April and May) and late summer and fall (September and October). Some things to look for are dead or dying turf that is easily uprooted. 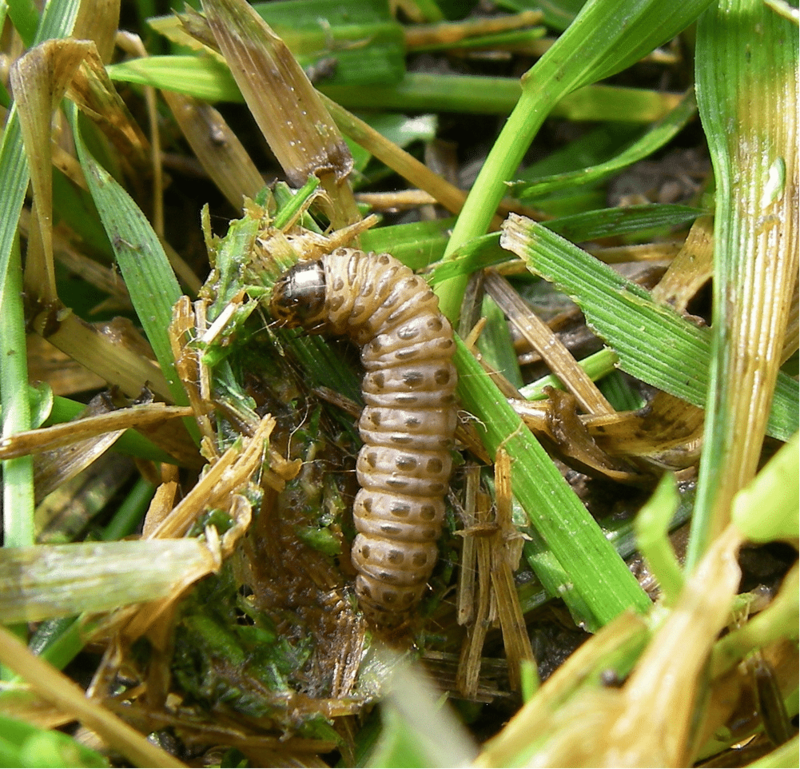 It is important to understand that white grubs can be extremely lawn damaging, as they attack the root system which is why the effects are not always obvious right away. 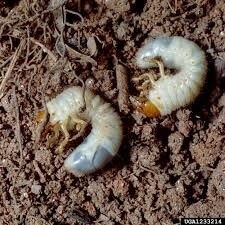 Often times, you do not know there are white grubs present until the damage is done. If white grub activity is found in your lawn, we always recommend adding a 3x/year preventative treatment in the spring, summer, and fall, as with white grubs, it’s not a matter of “if” they will return, but rather “when”. 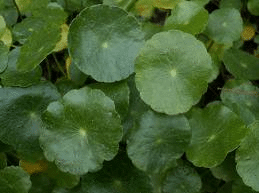 If you’ve been having issues with weeds, this is a great treatment to add to your lawn program! Pre-Emergent herbicide treatments aid in setting up a barrier to prevent weed seeds from germinating. 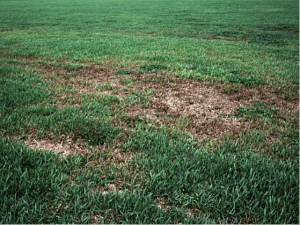 This treatment is effective with grassy weeds, broadleaf weeds, and crabgrass. 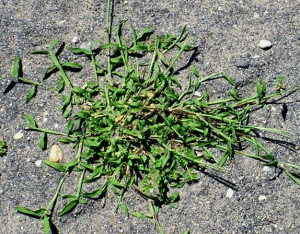 Keep in mind, pre-emergent treatments will NOT help or control existing crabgrass. Recommended treatment frequency is 2 -3 times per year (February & October or February, June & October). Sometimes the acidity of the leaves that fall from Oak trees in your yard can affect the pH level of your soil. When the pH drops below the desired level of 6.5-6.8 the nutrients in the soil are affected thus causing stress and possible damage from lawn destroying insects. To avoid this and bring your pH back up to its desired level, lime treatments are recommended. Typically, lime is applied monthly until the desired level is achieved, then applied as needed when it falls again. What do I do if I still am seeing an issue with my lawn or shrubs? How much will it cost to service my lawn & shrubs? Each property is different and pricing is determined on a case-by case basis to ensure your pricing is based on your specific needs. We will provide a free on-site analysis and estimate with various pricing programs and frequencies. When may I go back onto my lawn after an application? We recommend that you keep pets and children off the lawn for 1-2 hours after the application has been completed or until it is dry. By law, you have 48 hours to water in the application even if it is not your designated watering day. Once your application has been fully watered in, your children and pets can return to the lawn without any precautions. When should I water my lawn after an application? After your technician completes service, a sign or “lawn marker” will be placed in the lawn. This will allow you, by law, to water within 48 hours even if it is not your designated watering day. Typically, you will want to water for 30 minutes to an hour after your application so your products can soak into your lawn and shrubs. Water time depends on the type of application, temperature, type and pressure of irrigation. What happens if it rains after my service? Yes! We offer a 10% discount for pre-paying your service for a full year. We also offer a referral credit ($25) towards future services for anyone that refers a customer that starts reoccurring service.